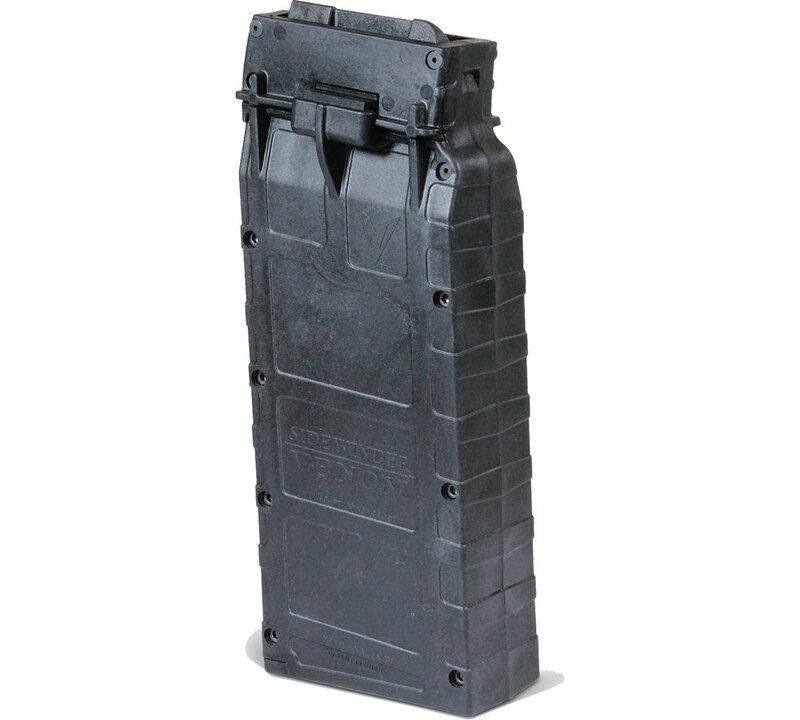 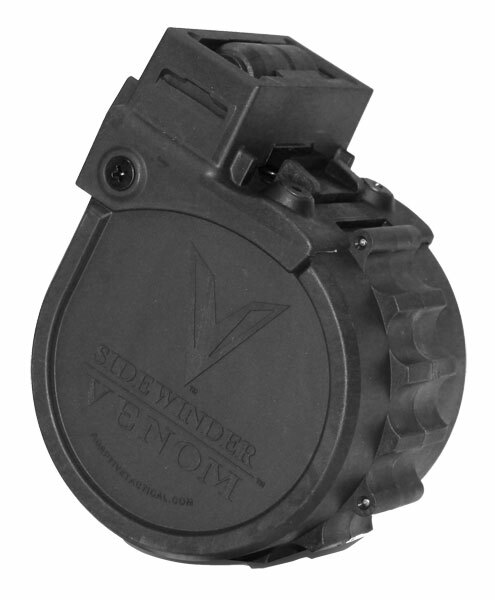 Adaptive Tactical 00901 Sidewinder Venom Box Mag 12ga 2.75 5rd Poly Black in. 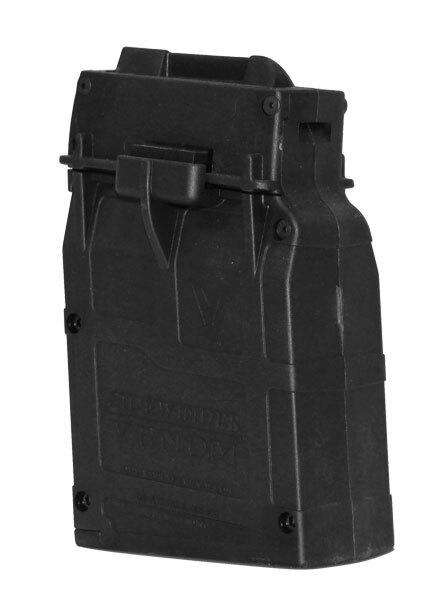 Adaptive Tactical 00903 Sidewinder Venom Box Mag 12 ga 2.75 10 rd Poly Black in. 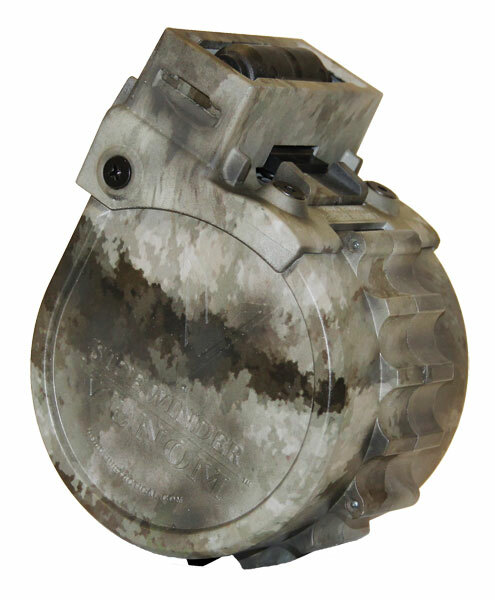 Adaptive Tactical 03023 Sidewinder Venom 12ga - 2.75 10 rd MultiCam in. 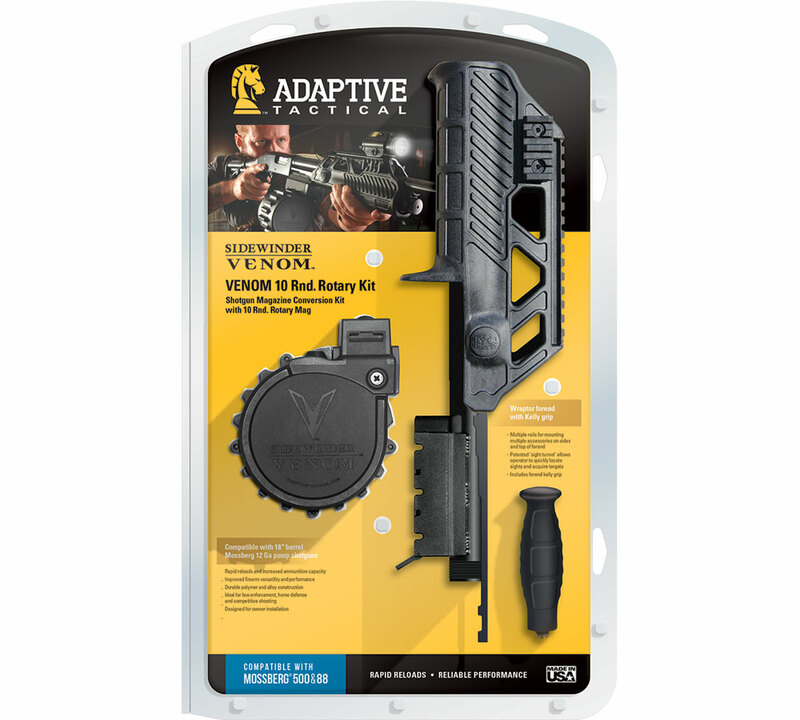 Adaptive Tactical 03900 Venom Rotary Conv Kit w|M4 Stk 12ga 2.75 10rd Moss 590 in. 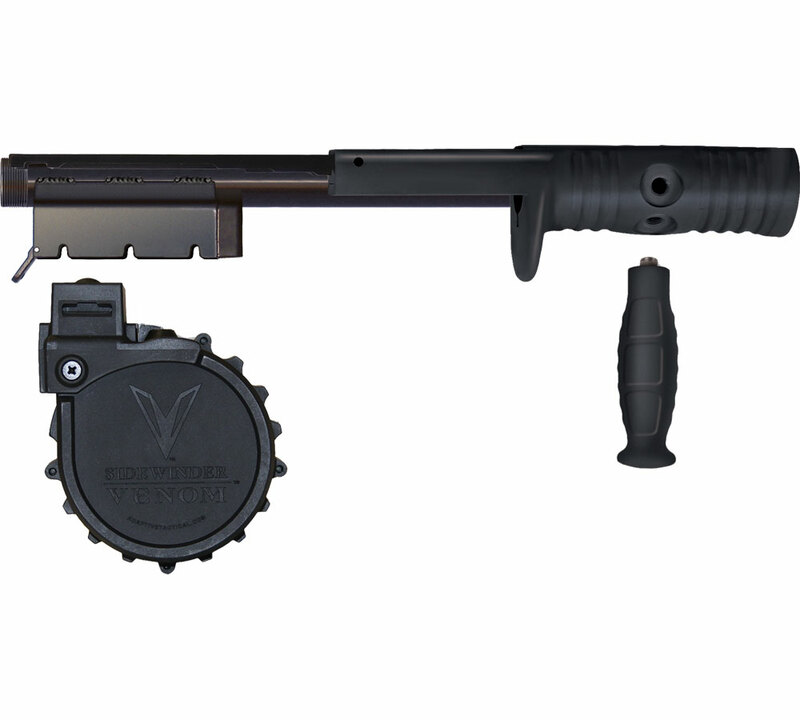 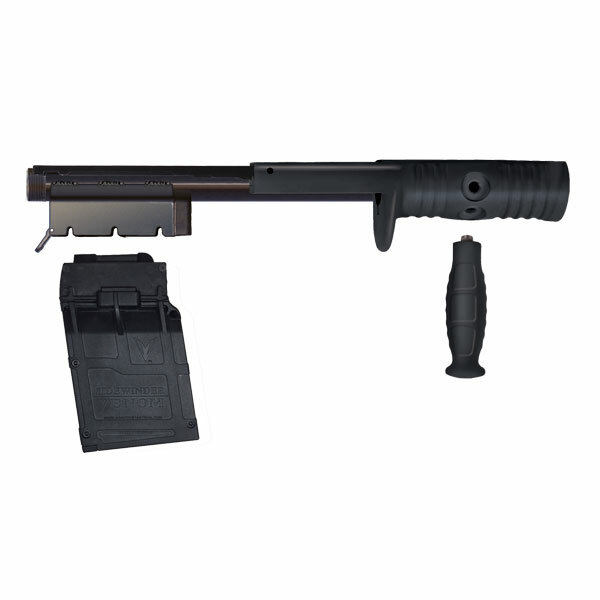 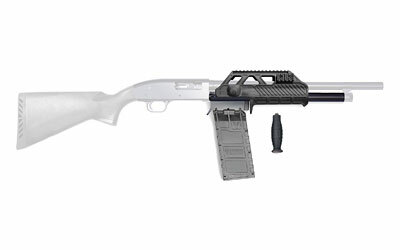 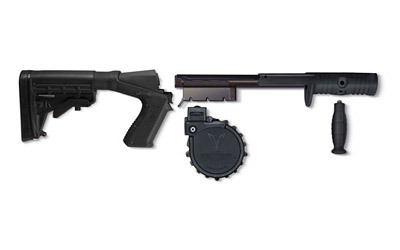 AdaptiveTactical 05910 Venom Rotary Conversion Kit 12ga 2.75 10rd Moss 590 Blk in. 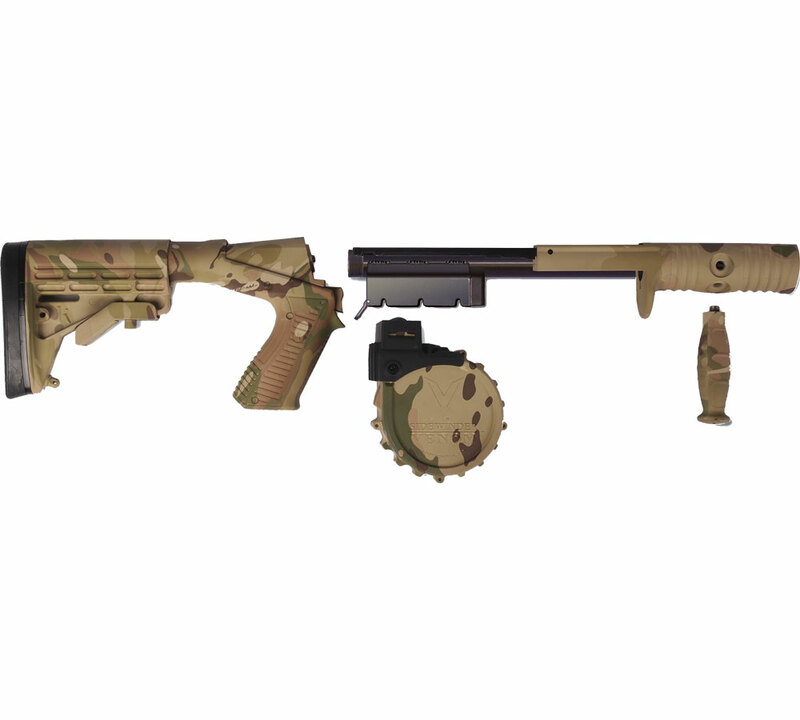 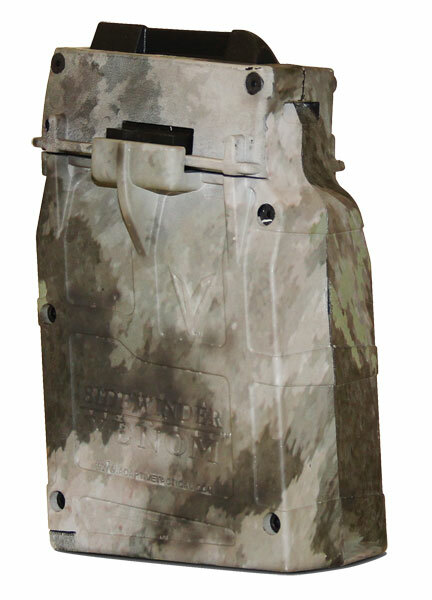 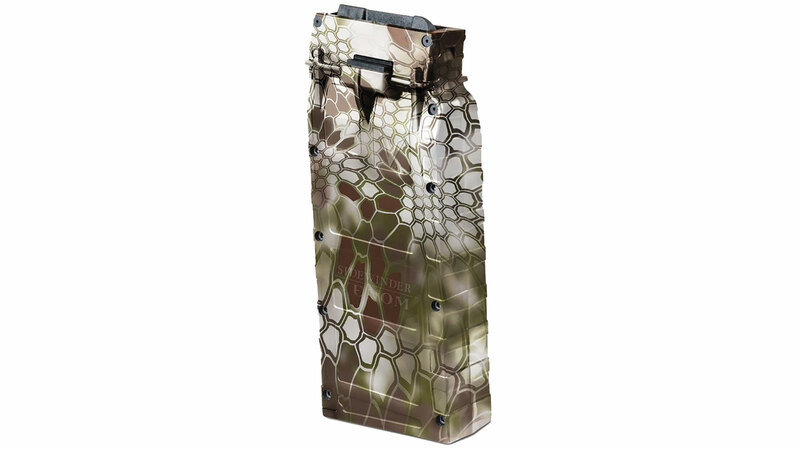 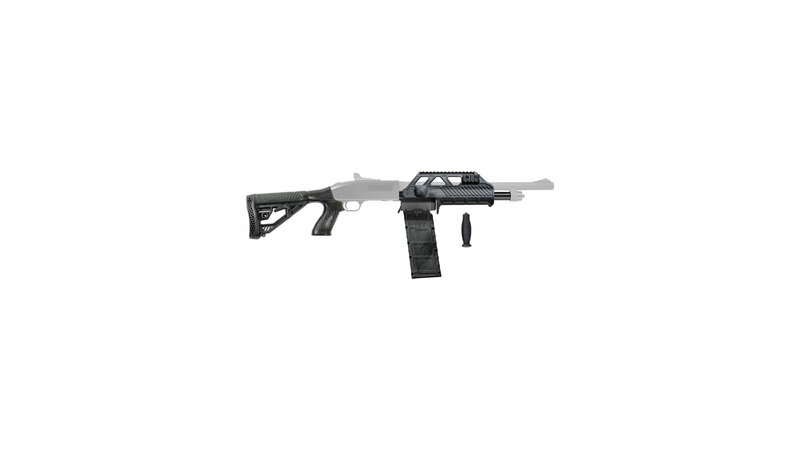 Adaptive Tactical 00923 Sidewinder Venom 12 ga 2.75 10 rd Poly MultiCam in.